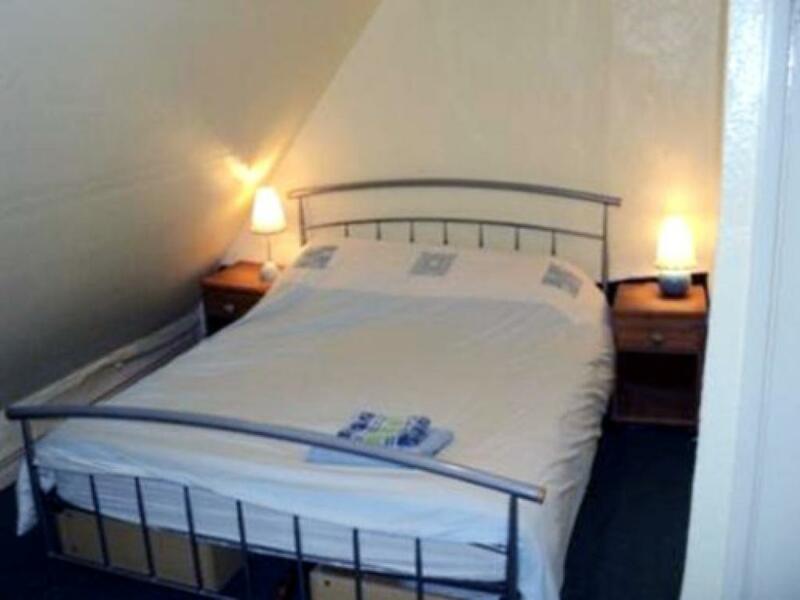 This room has a comfortable king-size size bed, as well as a single bed. The room has an en-suite shower. Tea and coffee making facilities are available for guests in the room. 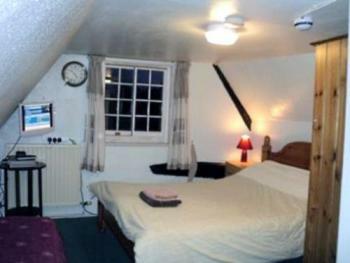 A Flat screen Freeview Television is also in the room. We also use egyptian cotton bedding in all of our rooms. This room has a comfortable king-size size bed. The room has its own seperate dedicated private bathroom (not en-suite), with a shower over bath. Tea and coffee making facilities are available for guests in the room. 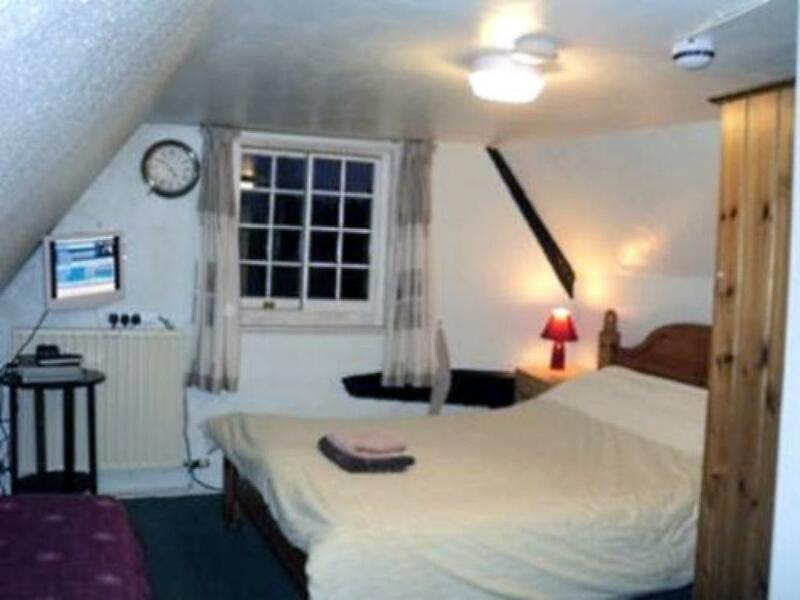 A Flat screen Freeview Television is also in the room. We also use egyptian cotton bedding in all of our rooms.